Designed and Engineered by experts, Hush Panel 28 is a unique, adaptable and efficient sound reducing floor panel and one of our bestselling acoustic flooring products. 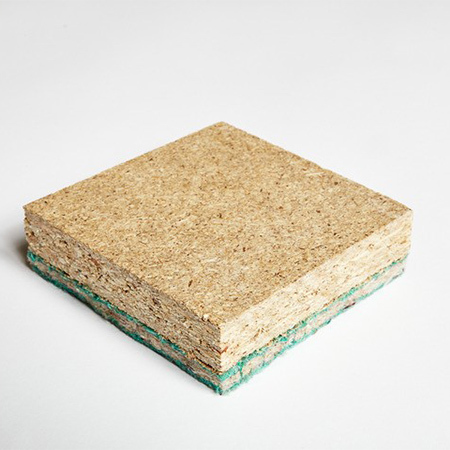 Used as a structural or overlay floor board, Hush Panel 28 is gives proven excellent results, achieved in both Conversion, Refurbishment and New Build projects. Hush Panel 28 consists of raw materials such as 18mm P5 moisture resistant tongued and grooved chipboard with a 10mm Hush Felt resilient layer. These are then bonded together to give the overall finished product. Historically, raw materials were installed individually within a floor solution, but as technology has improved, manufacturers were able to supply these raw materials bonded together, making for a quicker and easier installation. Over time building regulations have become stricter, meaning clients preferred to buy the tested products directly from the manufacturer, rather than buying the components separately. What makes Hush Panel 28 Unique to other floor deck on the market? The answer is Unique Hush Felt. All Manufacturers make a version of a 28mm/26mm acoustic floor deck as the industry standard acoustic flooring. However other manufacturers use foam or rubber based resilient layers that disintegrate over time and therefore will stop acoustically performing. Hush Felt has been designed and engineered to outlast the length of the building. This has been proven by carrying out acoustic tests many years down the line after it was originally fitted. A peel clean version is also now available for spotless handovers. When would you use Hush Panel 28? Used in many situations requiring impact sound reduction and insulation between separating floors, helping to achieve the impact regulations that are set out in all UK Building Regulations for Sound Transmission. 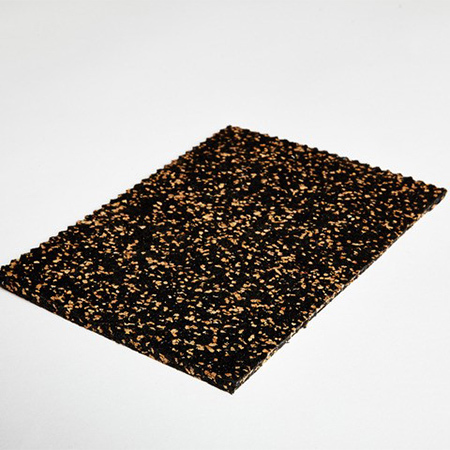 Hush Panel 28 is used for achieving impact regulations and also used to reduce such noise as the transfer of footsteps throughout the property. As 28mm/26mm Acoustic Flooring is the industry standard acoustic flooring, It is typically seen in new build and material change of use or developments as an overlay system in a traditional construction. Hush Panel 28 can be used over timber and concrete floor structures. It has been tested to Robust Details FFT 5 criteria and therefore can be used on many robust detail solutions. How is Hush Panel 28 fitted? Laid as a floating floor, the product is laid Felt face down over the structure and all Tongue and Groove joints are glued using Hush Bond adhesive, creating a secure floor. When laying the Hush Panel 28, all Perimeters of the room should be isolated using a Hush Flanking detail e.g. Hush Seal 20 or Hush RD Flanking Strip. So why choose Hush Panel 28? 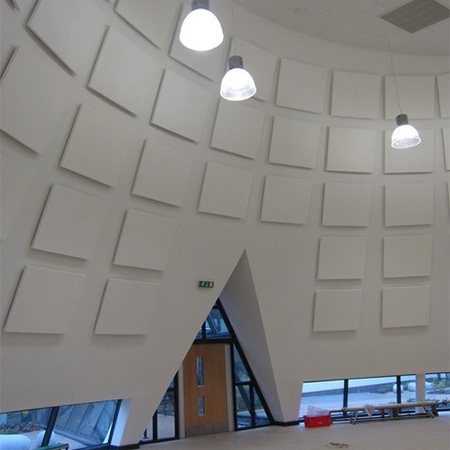 Along with its unique components and proven ability for acoustic endurance, Hush Panel is extremely high performing, easy to install and meets all UK Building Regulations.